Thinking about renting a property? Perhaps you are online, trying to decide whether or not renting your house is a good idea. 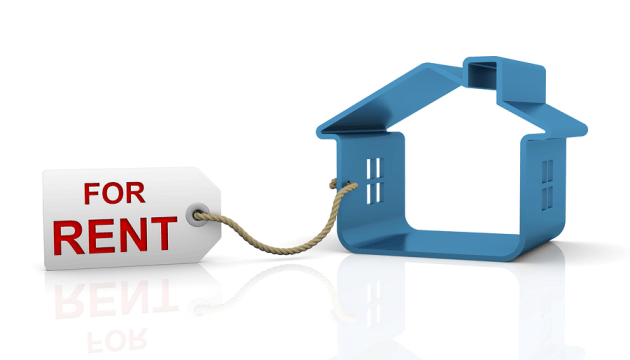 Most of us don’t have the time, abilities, and energy to manage rental process yourself. Renting a property can seem like a complicated process. To make things easier for you we’ve outlined the basic process of renting a property, so you know what to expect every step of the way.